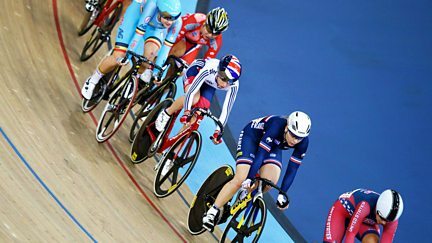 Analysis of the women's madison and coverage of the women's points race. Jill Douglas presents highlights of the UCI World Track Championships in the Netherlands. 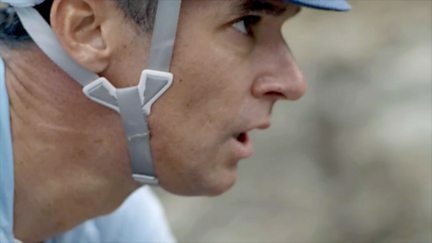 Britain's Cycling Superheroes: The Price of Success? 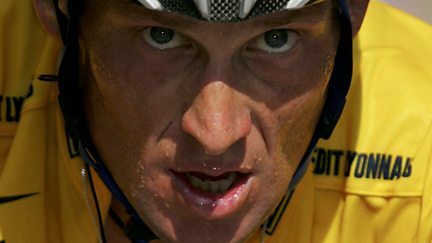 The triumphs and controversies that have rocked Britain's cycling medal factory. 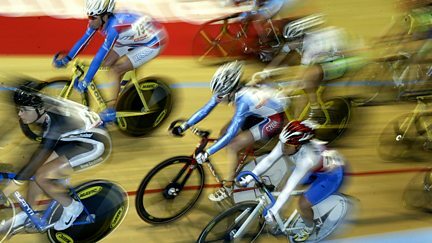 Live coverage from the last day of the Track Cycling World Cup from Manchester. Highlights from day one of the Track Cycling World Cup from Manchester. Live coverage of the 187km RideLondon-Surrey Classic. Coverage of the first finishers of the RideLondon-Surrey 100 and 46 sportives. 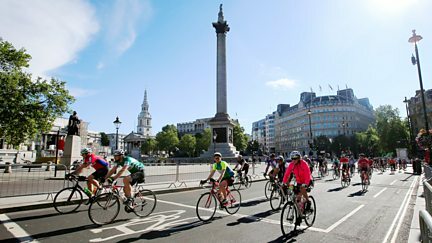 Live coverage of the RideLondon Classique, which takes place on a 5.5km circuit in London. Highlights from the final day, including the women's keirin and the men's madison. 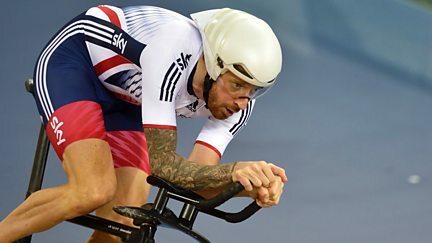 The penultimate day includes the men's omnium and the conclusion of the men's sprint. Clare Balding introduces the latest action, with Sir Chris Hoy providing analysis. Clare Balding is joined by Sir Chris Hoy as four more world titles are decided. 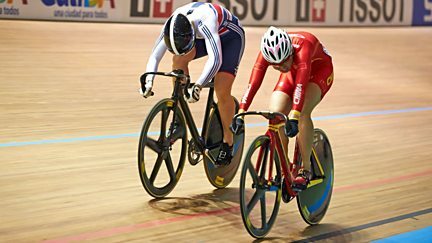 Action from day one, featuring men's and women's team sprints and women's scratch race. Scottish cyclist Graeme Obree's 2013 attempt to challenge the world land speed record. 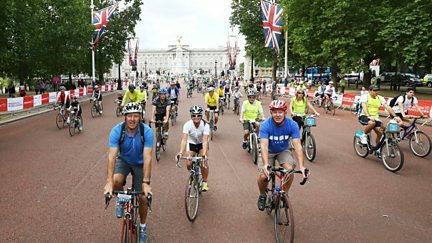 Follow all the fun as some 26,000 keen cyclists take part in RideLondon-Surrey 100. Jill Douglas presents live coverage of the RideLondon-Surrey Classic. 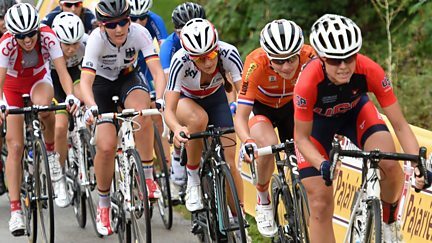 Live coverage of the RideLondon Classique, a newly accredited UCI women's WorldTour race. World titles are decided in the women's sprint, men's keirin and men's madison. 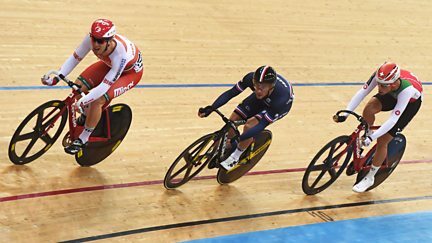 Highlights from the first three days at the track cycling World Championships in London. 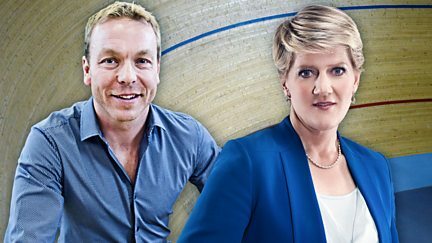 Clare Balding and Chris Hoy present live coverage of day three of the competition. 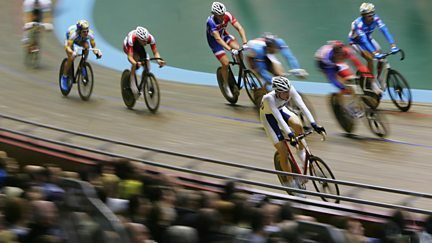 Coverage of day two of the Track Cycling World Championships from London. 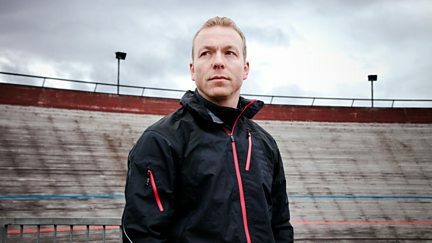 Sir Chris Hoy reveals how he became Britain's greatest ever Olympian. 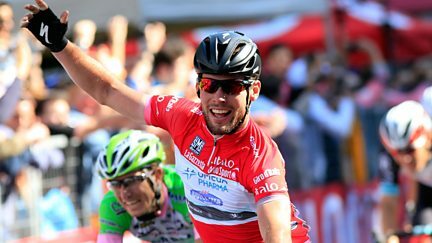 Jonathan Edwards presents live coverage of the men's road race in Ponferrada, Spain. 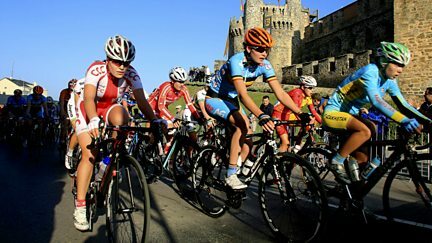 Jonathan Edwards presents live coverage of the women's road race in Ponferrada, Spain. 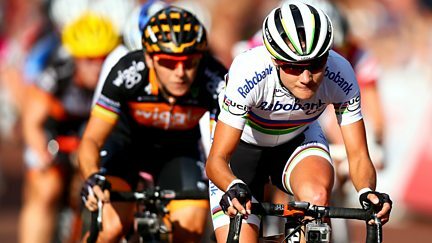 Live coverage of the women's road race from cycling's World Road Championships. 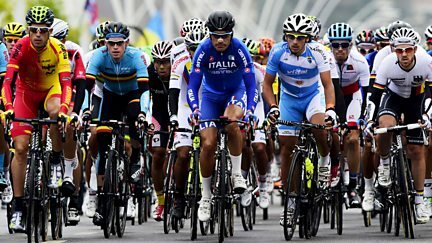 Two years on from the London Olympics, many of the world's best cyclists return to race. 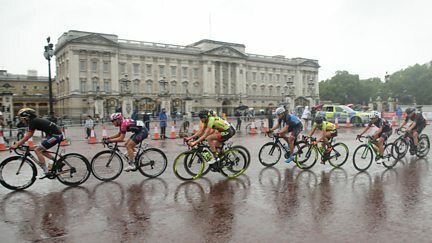 London's St James's Park is the venue for the Women's Pro Grand Prix. 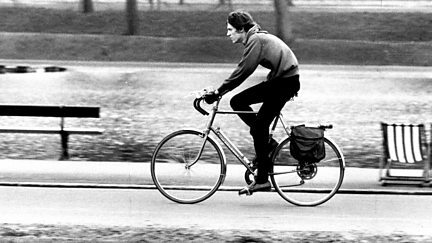 Documentary using BFI archive footage to look back at a century of cycling. 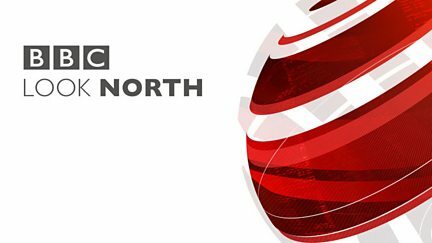 Harry Gration and Amy Garcia look back at the weekend that brought the Tour to Yorkshire. 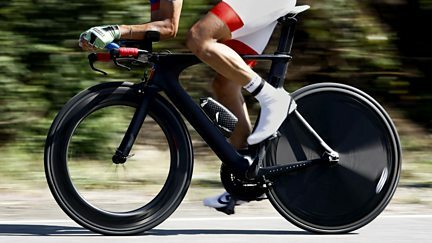 Live coverage of the opening Team Time Trial. Presented by Jill Douglas. 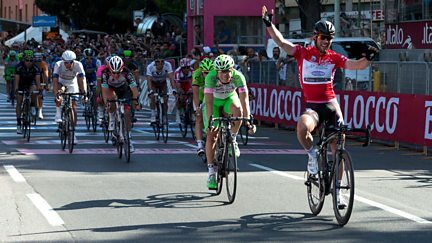 Coverage as the Giro d'Italia leaves Northern Ireland to head south to Dublin. 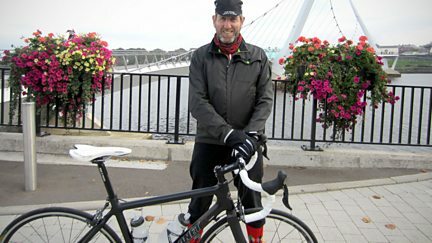 Michael Smiley enjoys a gruelling cross-country cycle in The Sperrins. Jonathan Edwards introduces highlights from Cali, Colombia. Includes the final rounds of the women's sprint and the final of the men's omnium. 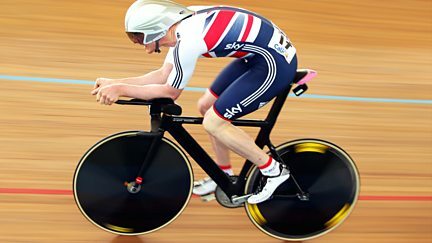 Includes Britain's Laura Trott and Jason Kenny in the women's omnium and the men's sprint.